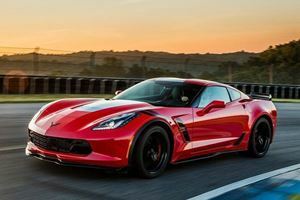 From Mission Impossible: Fallout, to Black Panther, what was your favorite movie car chase this year? 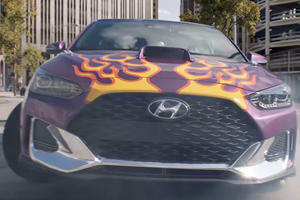 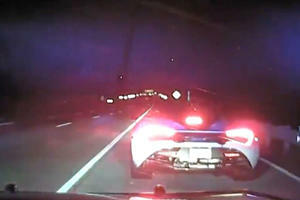 Featuring the new Hyundai Veloster, this could be one of the craziest and most unique movie car chases in years. 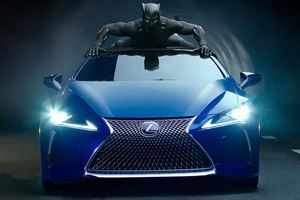 The 2018 Lexus LC 500 will make its cinematic debut in Marvel's Black Panther next month. 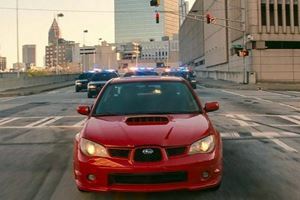 What was your favorite movie car chase scene of 2017? 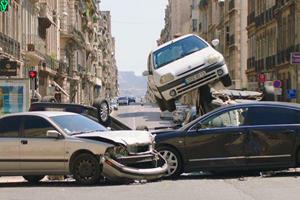 Money doesn’t always signal the presence of responsibility. 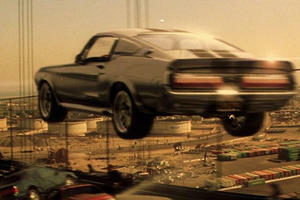 Thanks to the rise of CGI effects replacing practical stunts, movie car chases became less realistic in the 2000s. 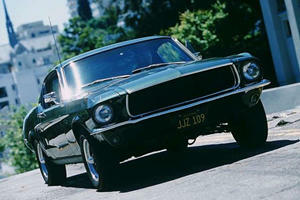 Every modern movie car chase owes a debt to Bullitt. 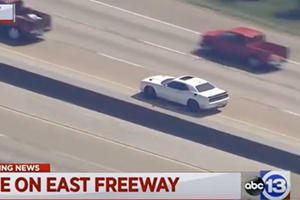 From day one it was certain that one of FCA’s bad boys would be involved in illegal activities.